Venture beyond London and visit Cornwall for a classic British holiday by the sea. Cornwall is known for its natural beauty - picturesque rural landscapes, stunning sandy beaches and dramatic coastal scenery. Explore cobbled streets of its tiny fishing villages that meet the sea with idyllic harbours, or explore the world famous South West Coastal Path which offers spectacular views along its 430 miles of coastline. Cornwall’s sub-tropical climate offers mild days and lush gardens, including the world famous Cornish Gardens as seen below. Cornwall also offers visitors the chance to enjoy a rich taste of historic England with its 13th century churches, medieval castles and thatched cottages. In fact Cornwall has more historic sites than anywhere else in the UK and has plenty of the traditional charm of old England. Cornwall also has a rich industrial heritage and was once the mining capital of the world. Visitors can literally go underground to explore the 18th century Poldark Mine, as featured in the hit TV drama filmed in Cornwall, which has been fully restored and provides fascinating tours. It was along the banks of the mysterious Fal River that General Eisenhower and his US troops secretly camped during the Second World War. They departed from Cornwall to join the historic battle on Normandy beach in what became known as the D-Day landings. Finally the landscapes and seascapes of Cornwall have have stirred the imagination of artists for generations. Travelers will find numerous wonderful art galleries to visit across the county, including the Tate St Ives, the cousin of the famous Tate Modern in London. The Nare is a classic and quintessentially British country house hotel by the sea. The hotel is steeped in tradition, elegance and seaside charm and enjoys a beautiful position in a secluded oceanfront bay. Surrounded by rolling hills and sub-tropical gardens, The Nare has the feel of a countryside retreat but with stunning sea views. The hotel overlooks the long and sandy Carne beach, with direct access to the beach and the South West Coastal Path from the hotel grounds. Privately owned and with a continual proprietorial presence, The Nare has been Cornwall’s top rated hotel for over 25 years and is the only hotel in Cornwall to be part of the esteemed Small Luxury Hotels of the World® consortium. 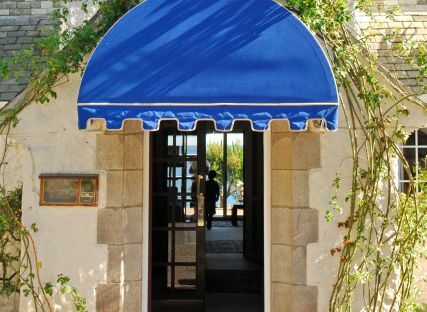 The hotel has 37 rooms and suites that are individually decorated in a traditional and elegant country house style. All are luxurious and comfortable, and most are very spacious with sea view balconies or patios. All rooms and suites contain the comforts one would expect to find in a well-run English country house, including armchairs, books, sherry, magazines and fresh flowers. Some rooms are on the ground floor making them easily accessible and a lift is available to access rooms on the first floor. The Nare has accommodation to suit families and children and single rooms for those traveling alone. 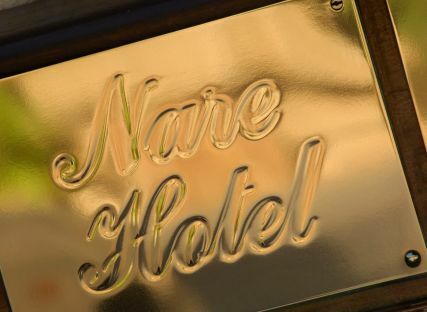 The Nare has all the refinements expected of a classic English hotel; help with luggage and valet parking, full evening turndown service, hot water bottles in the winter, proper shoe cleaning, daily in-house laundry and 24-hour room service. Dining is a luxurious experience at The Nare. The hotel’s reputation for fine dining has been established over many years with both Nare restaurants receiving recognition for culinary excellence. Guests of The Nare can choose where to dine each night. The is a relaxed nautical themed restaurant or a more formal Dining Room, both of which boast wonderful views of the sea. Menus are carefully crafted to offer classic and contemporary British dishes with fresh, local seafood a particular speciality. The Nare has an extensive wine cellar with classic and interesting wines from around the world selected and laid down with the experience and insight of the hotel proprietor, Toby Ashworth. The Nare has a comprehensive range of leisure facilities including heated outdoor and indoor swimming pools, an outdoor sea-view hot tub, a health spa with relaxing treatments, a sauna and steam room, a tennis court, a croquet lawn, a long sandy beach and a 38ft classic motor launch for guests' private use. Travelers can fly direct to Cornwall from numerous American cities via London Gatwick, Manchester or Dublin airport. Alternatively fly to London Heathrow and arrange a transfer to Cornwall. 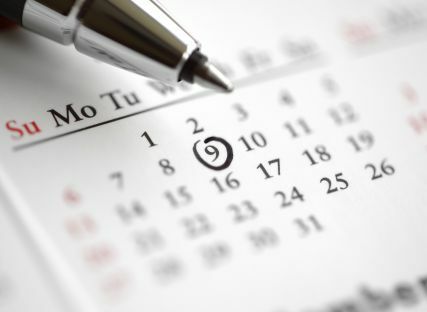 Please explore the rest of the website or make an enquiry using the links below.